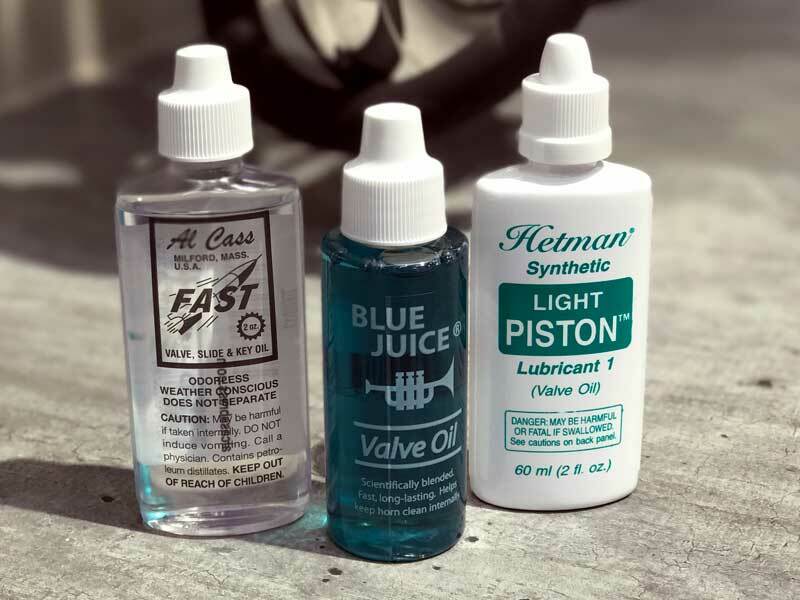 At Paige’s Music, we are frequently asked “what valve oil do you recommend”? This answer can vary depending on the type and age of instrument as well as specific player preferences. Here is a short overview of our most popular options.